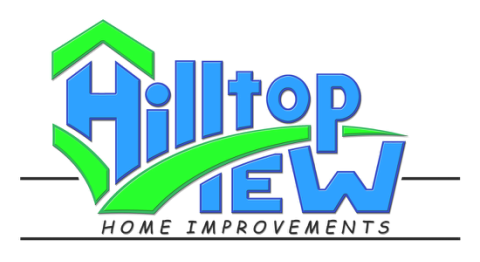 Hilltop View Home Improvements is locally owned and operated, based in Hanover County, VA but is also currently serving, Mechanicsville, Richmond, Short Pump, and some surrounding areas. Hilltop View Home Improvements is managed and owned by a licensed, bonded, and insured contractor. We do our best to go above and beyond our clients' expectations so that they are comfortable with their home and can enjoy it for years to come. We always do our best to make sure the job is done right the first time and we stand by the quality of our workmanship. We currently provide Free Estimates, and below you will find a list of services we offer for your home or small business. Feel free to call or email us today for your free estimate. Hilltop View Home Improvements is managed by a licensed and insured contractor.We abide by all International, Virginia, local and state codes and laws. HVHI warrants all materials we purchase plus our labor for a period of one year. If we find hidden damage or problems we could not see when we gave you the anticipated cost, we’ll give you a written change order to approve before proceeding, so there are no surprises. All the work we do and materials we purchase are warranted for one year – any problem and we’ll come back and fix it FREE of charge. You won’t have to wait – you will always receive notification if our craftsperson is running late.